1. 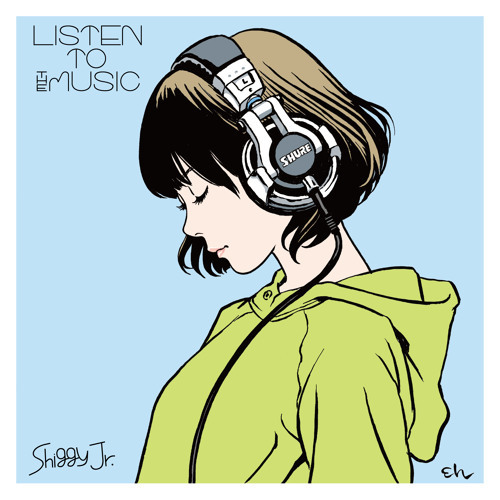 LISTEN TO THE MUSIC（full） by Shiggy Jr.
1.Saturday night to Sunday morning （full） by Shiggy Jr.
2.サンキュー (album ver.) by Shiggy Jr.
3.oh yeah!! by Shiggy Jr.